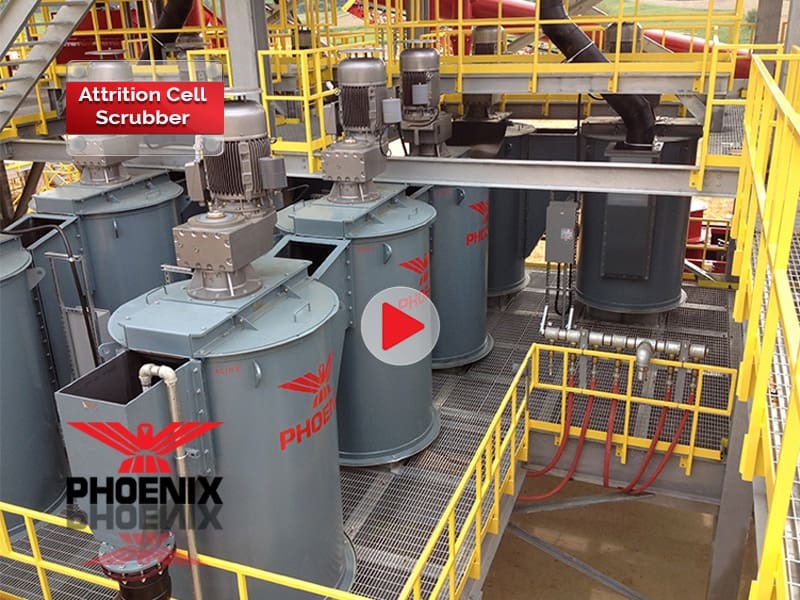 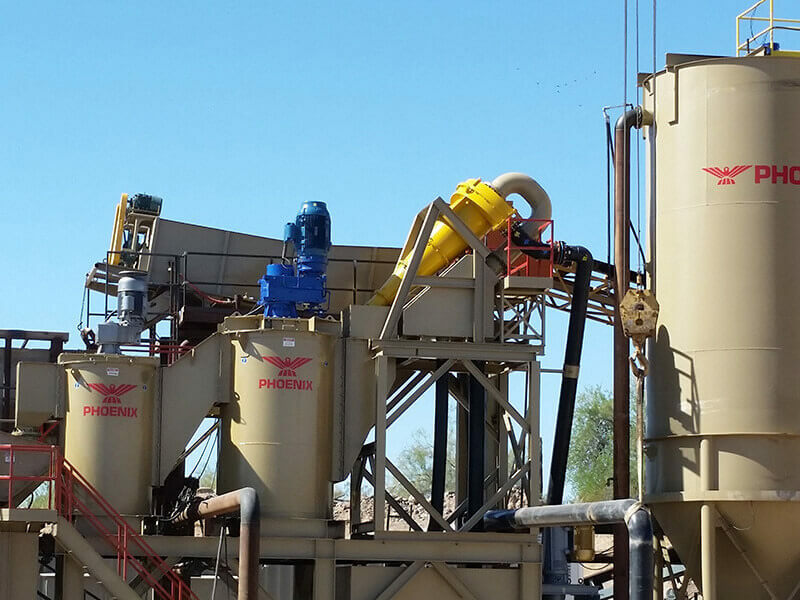 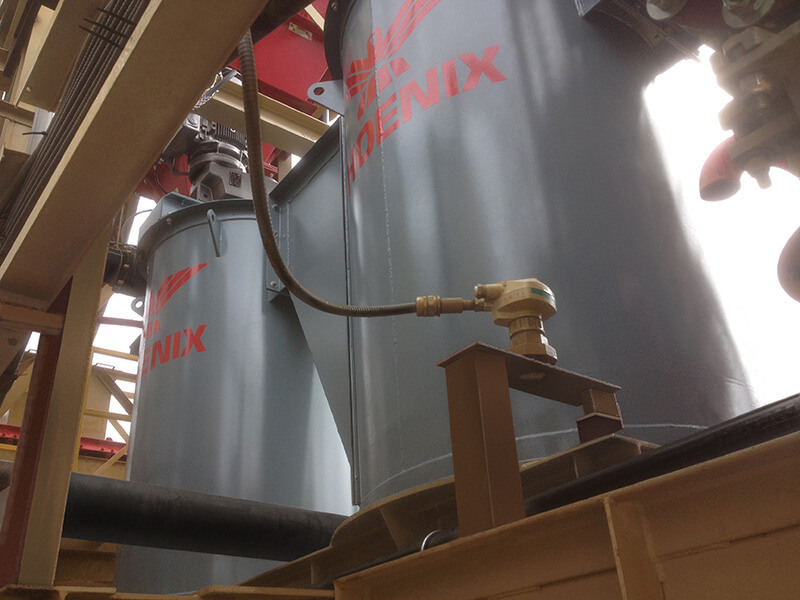 PHOENIX Attrition Cell Scrubbers provide optimum slurry suspension and superior scrubbing. 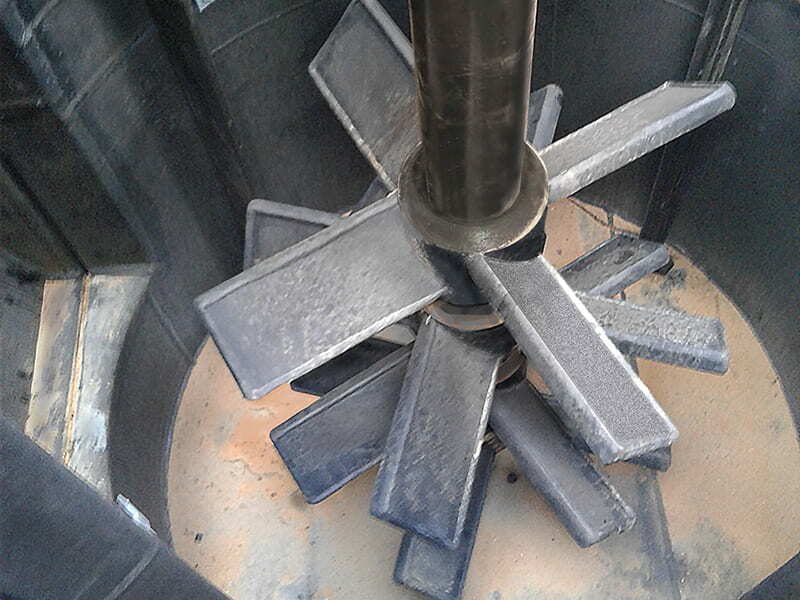 Attrition Cells may be ganged together in flexible layouts to provide the required pulp retention time. 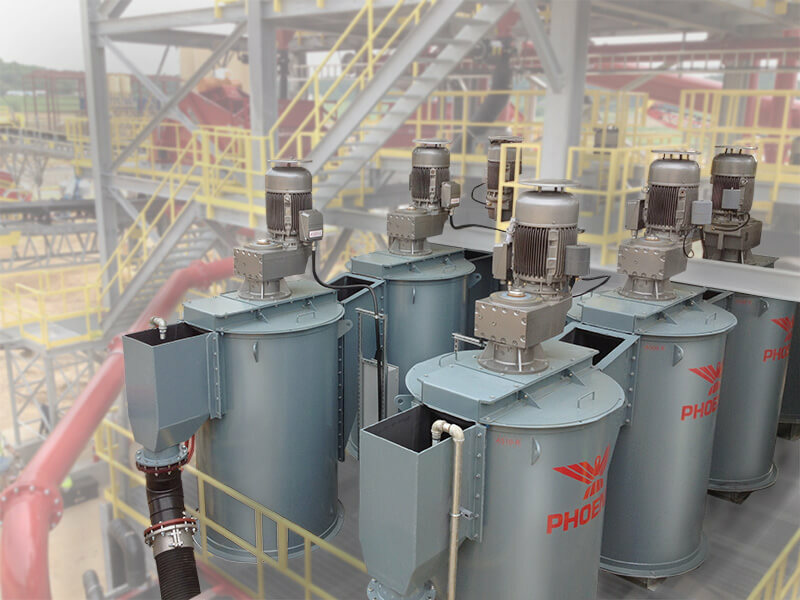 Powerful and robust gearbox drive delivers superior scrubbing with low power consumption. 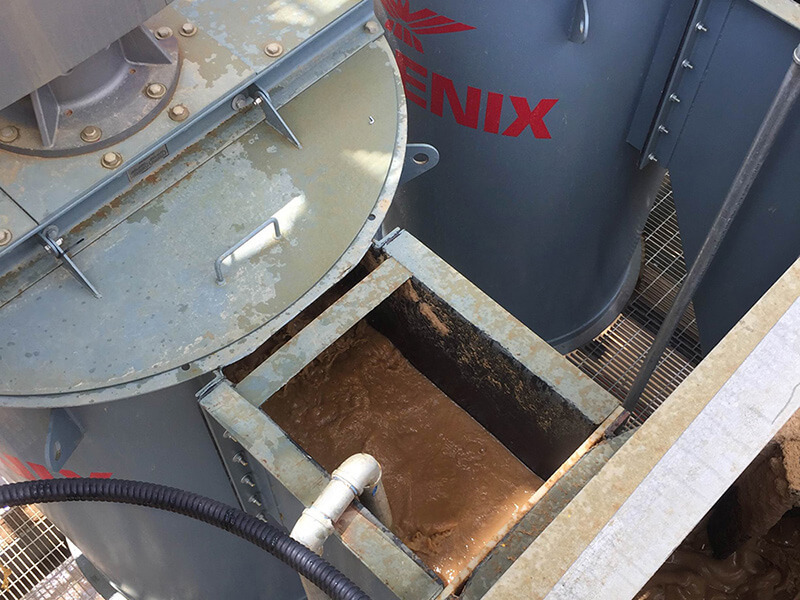 Sand is fed to the inlet box. 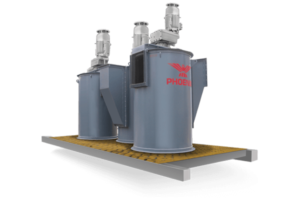 Eliminate vortexing and promote turnover for optimal scrubbing results. 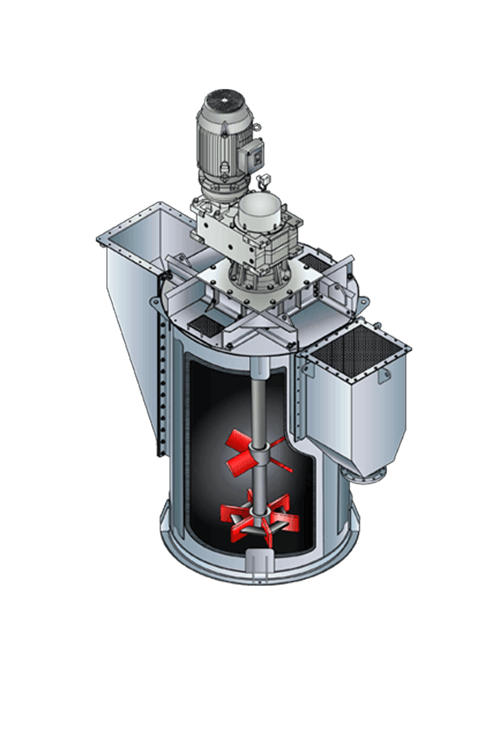 Turbines create high shear and keep large particles in suspension.